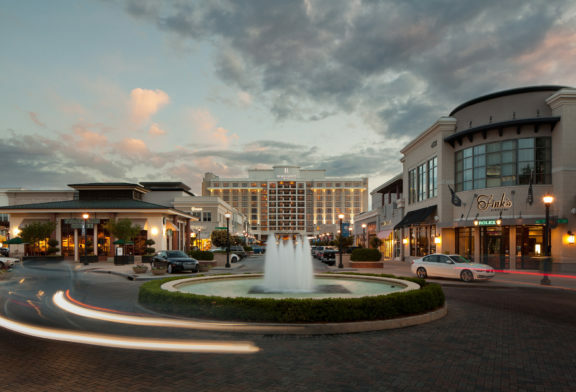 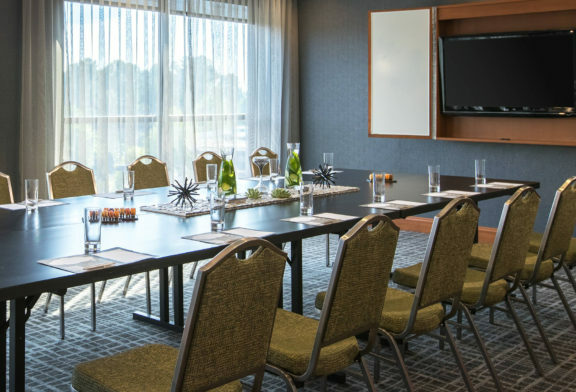 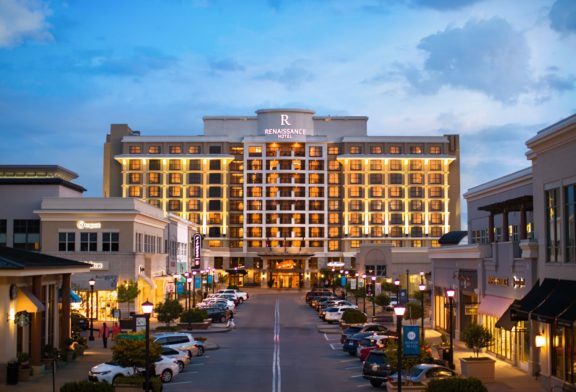 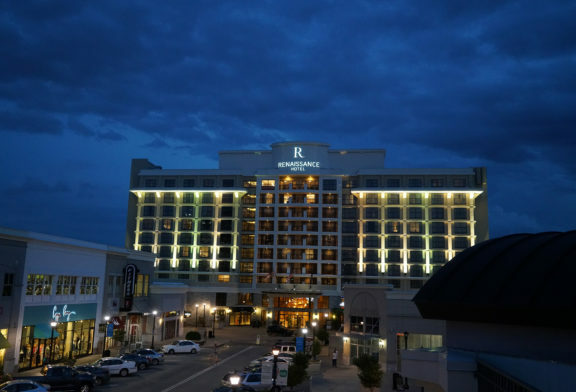 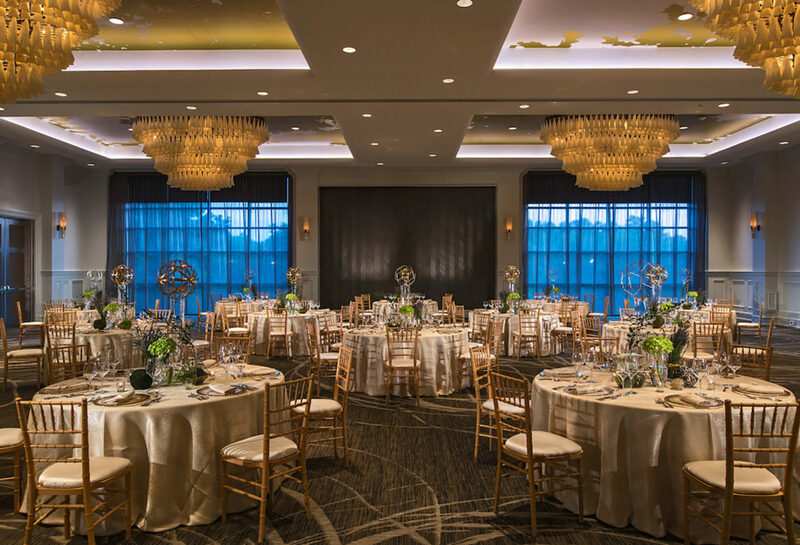 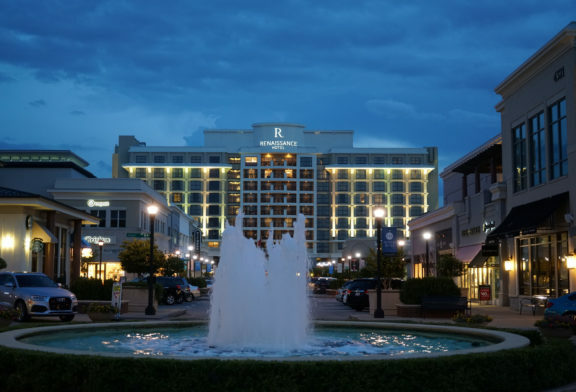 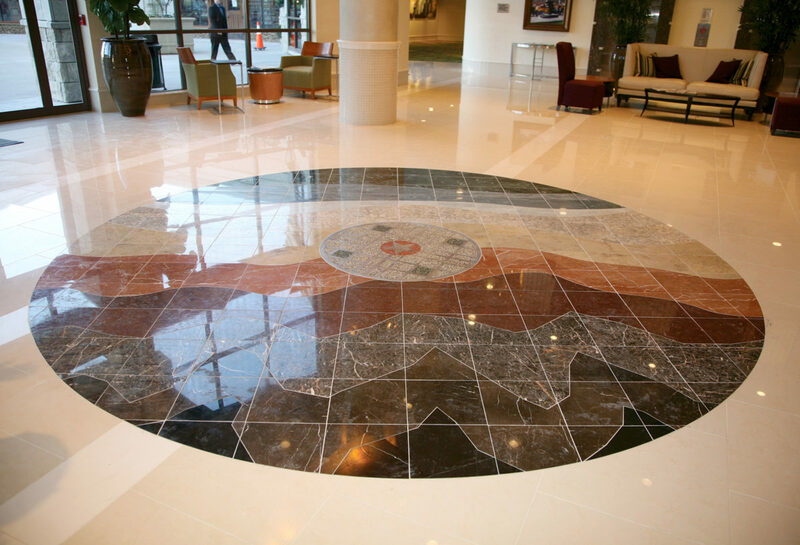 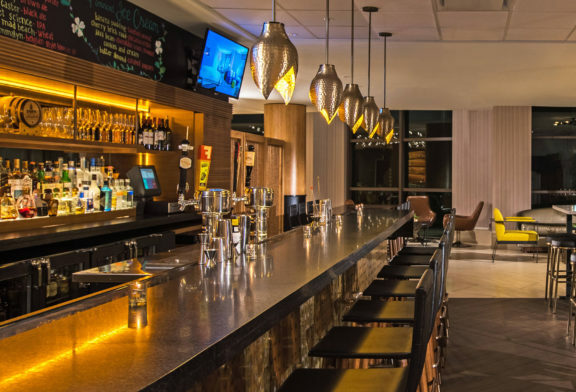 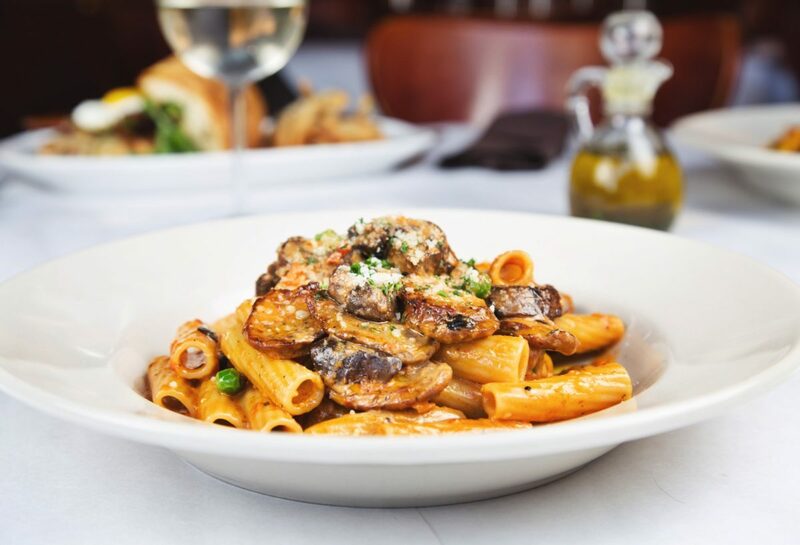 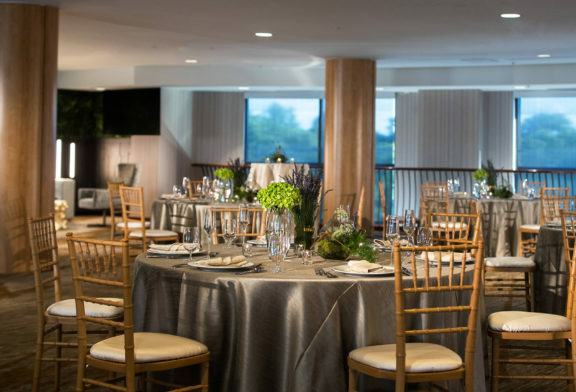 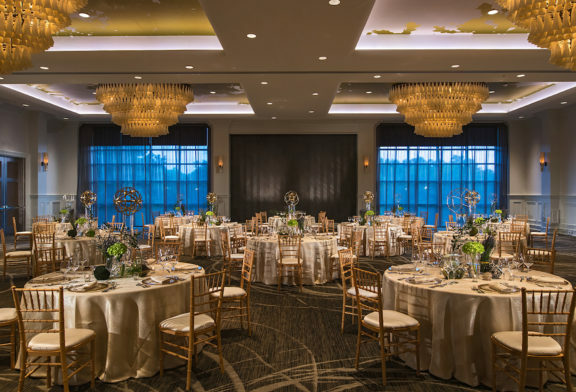 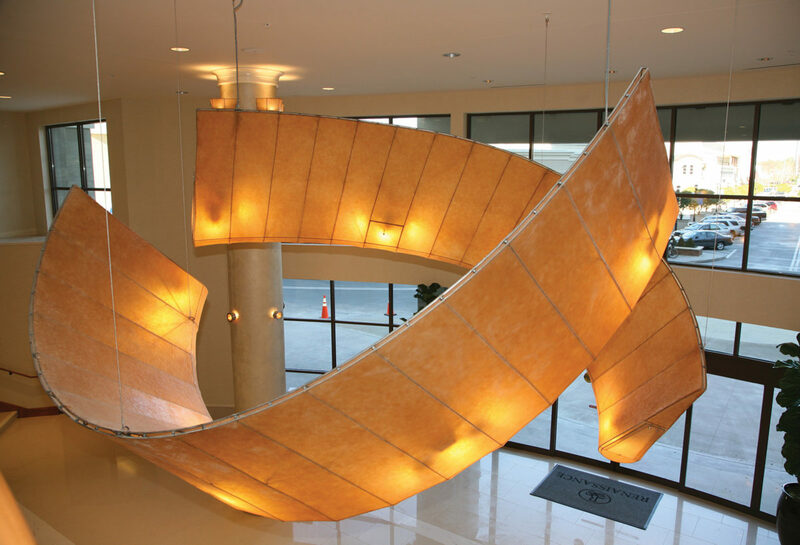 The Renaissance Raleigh North Hills Hotel offers four-star accommodations in the heart of the Triangle’s most exciting shopping, dining and entertainment district. Just 15 minutes from RDU International Airport, The Renaissance is close to everything including downtown Raleigh, Cary, Research Triangle Park, Chapel Hill and Durham. 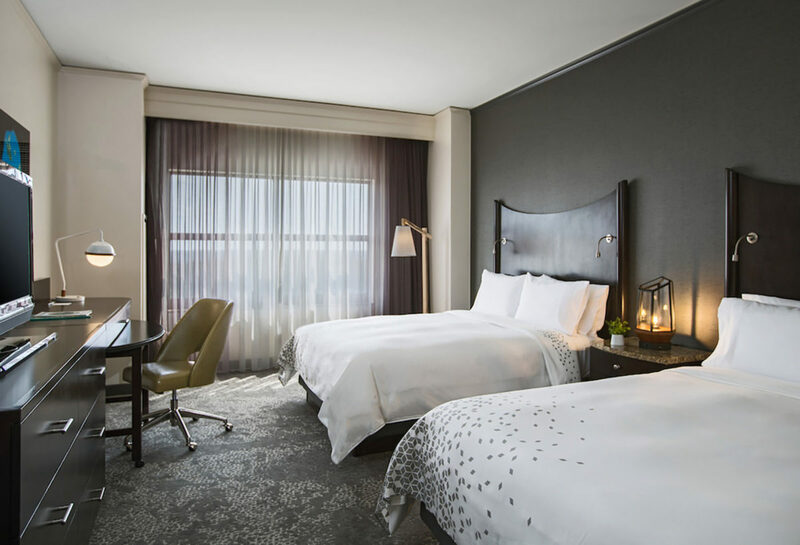 The hotel amenities are limitless from valet parking and valet dry-cleaning service to room service, gym access and a European-style spa. And in mere footsteps, guests have direct access to over 130 boutiques, specialty shops, dining and entertainment, and so much more. 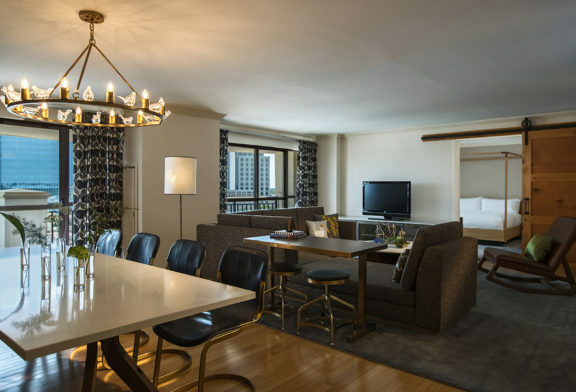 Room amenities include luxury linens and custom duvet covers; 37″ flat-screen TVs in every room; 20″ LCD TVs in every guest bathroom, and high speed Internet access.